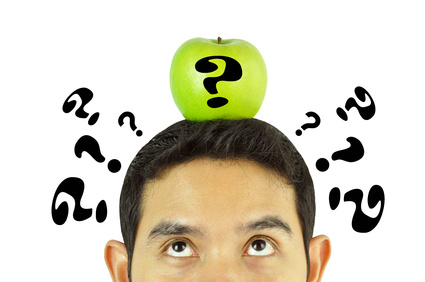 Why should I care about my nutrition? 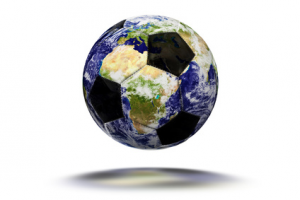 FIFA estimates that there are 270 million people actively involved in football worldwide. The industry is now worth literally billions and billions of pounds and competition to play at the highest level has never been greater. Far too often we have heard that a certain player has the skill or ability but are either over/under weight, lacking energy at key moments of games, or losing concentration when it matters most. It appears that the nutrition knowledge of the average player is relatively low. In general, players struggle with understanding what (and when) they should be eating for performance, recovery and body composition goals. This is hampered further by misinformation spread by the media and some unscrupulous supplement/diet companies. In some ways, this is great news for you because, by perfecting your nutrition, you are giving yourself a significant advantage over the opposition in a game where winning or losing can come down to the smallest of margins. Being a tenth of a second faster to score that goal or make that last ditch tackle, having concentration levels to tuck that penalty away or make that save, or having the energy left in the last few minutes of extra time to keep pushing when the other team are on their knees; this is what separates the winners from the losers! Whatever level you play at, nutrition is one of the most important things you can do to significantly improve your game. Whether your aim is to play in the Premiership, help your side achieve promotion, or simply be a better player at your weekly 5 aside game; getting your nutrition right will help! Optimum gains from the training program. Achievement and maintenance of an ideal body weight and physique. Confidence in being well-prepared for match play. Consistency in achieving high level performance in matches. Enjoyment of food and social eating occasions. Optimising your nutrition can help with all round performance as well as helping to make you feel at your best. But most of all, good nutrition is imperative for your health.